Looking for a new (or additional) Bluetooth speaker? 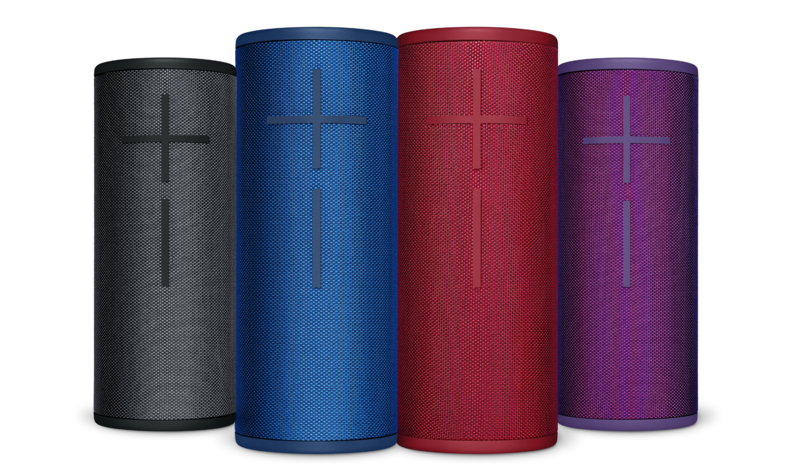 Then listen up, because Amazon knocked $30 off the asking price of the UE Megaboom 3 and Boom 3, making them $169.99 and $119.99, respectively. 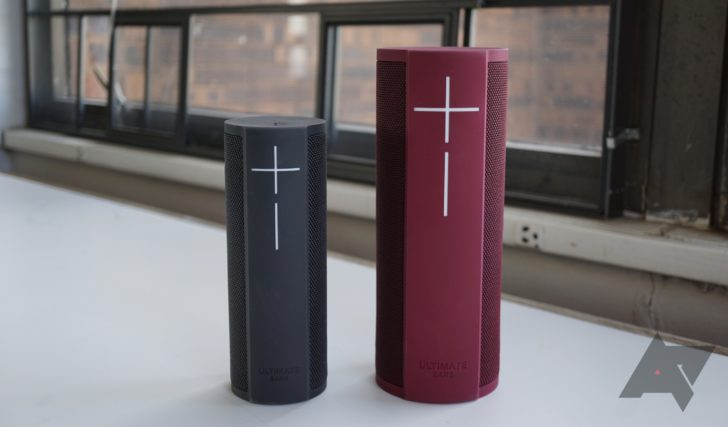 Back in April of last year, Ultimate Ears announced that its BLAST and MEGABLAST Bluetooth speakers would be receiving a number of features that they really should have come with out of the box. Nearly a year later, one of those features — grouping — has finally been added with an update to the BLAST companion app. 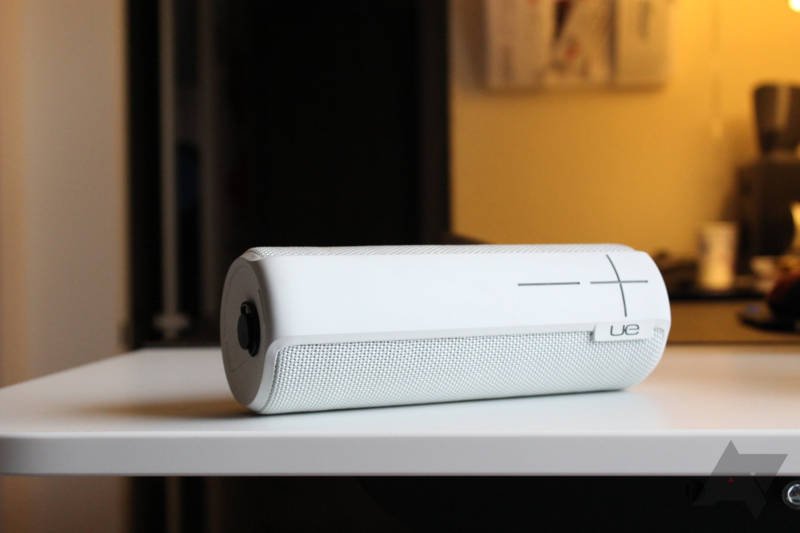 We often talk about Ultimate Ears, aka UE, and its speakers here on Android Police, both in deal alerts and reviews, but the Logitech-owned company announced yesterday that it's introducing a new way to enjoy your Bluetooth speaker. It's called myBOOM Studio and it's basically UE's version of Moto Maker for the Boom 3. 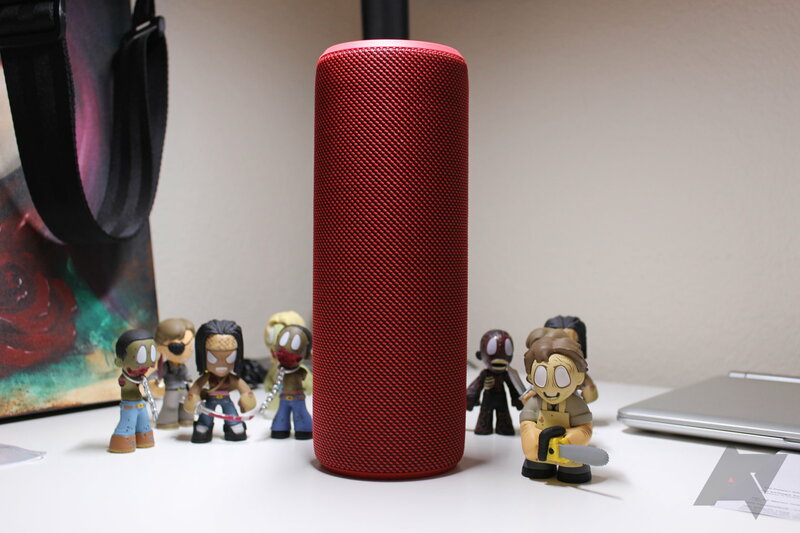 The UE MEGABOOM isn't the newest speaker on the block anymore, but it's still a great product and really not far behind its successors. We've seen consistent price drops on the MEGABOOM in the past few months, but these prices of $104.99 for a new speaker and $74 for a certified refurbished unit are the best yet. The deals just don't seem to stop today! You can grab a seller-refurbished Ultimate Ears MEGABOOM speaker for $75 — that's a markdown of 75% from a new speaker's $300 MSRP. As mentioned, the speakers are seller-refurbished from A4C, a daily deals website, who describe it to be in "immaculate, like new physical condition" and offer a 90-day replacement warranty. There is also a 30-day "Risk-Free, Just Because" return policy, with the buyer paying for return shipping if there's nothing wrong with the item. The deal expires at midnight CST, so don't mull over it for too long. Ultimate Ears' Megablast speaker, by all accounts, sounds great. It's pricey, though, at an MSRP of $299.99. Back in April, we saw it going for $190, which was its lowest-ever price up to that point. Right now, it's even cheaper than that: just $175 on Amazon. Ultimate Ears makes good speakers, but it's not so good at the software end of things. It was stated in the BOOM 3 announcement yesterday that a redesigned app was on the way, and it looks like it's already here. However, it removes a ton of features, and the new look is rubbing people the wrong way. Needless to say, BOOM owners are not happy. Ultimate Ears' BOOM speakers have always been their bread and butter. The company introduced the BLAST line earlier this year, though it hasn't been particularly successful. 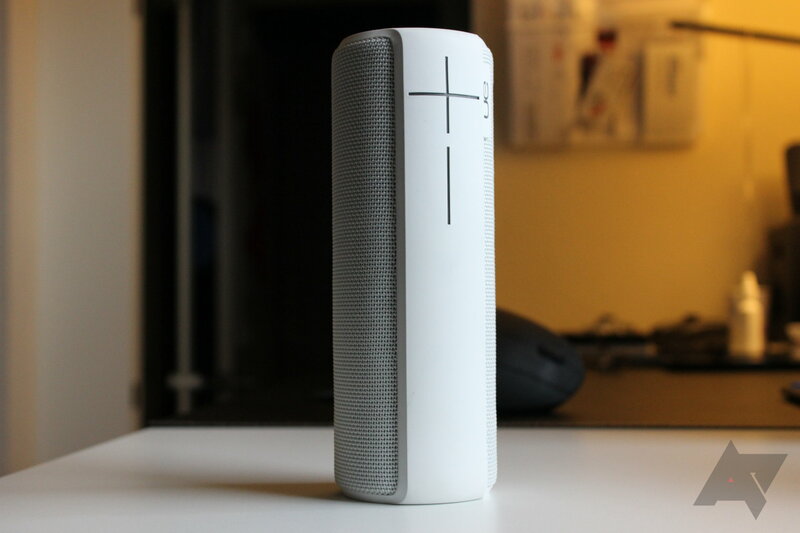 A 4-month old speaker that launched at $230 shouldn't be selling for $65, but I digress. UE is going back to basics with the BOOM 3 and MEGABOOM 3, which are priced at $149.99 and $199.99, respectively. 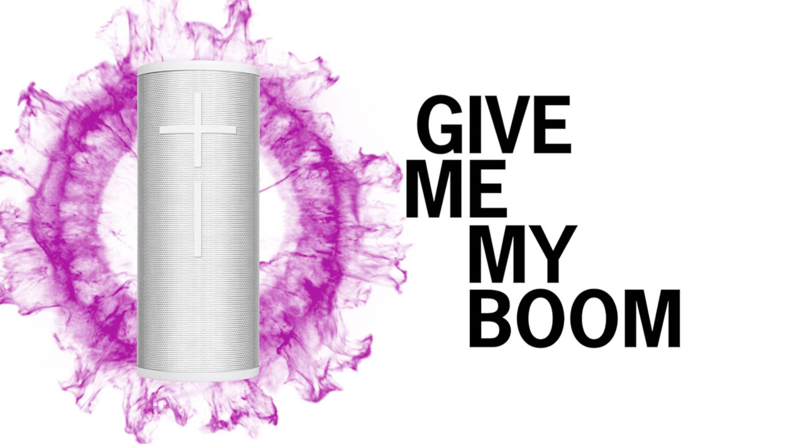 Logitech seems to be having some trouble moving units of its Ultimate Ears BLAST Bluetooth speaker. At its launch price of $229.99, it was priced very high, and Logitech probably sold about three of them. 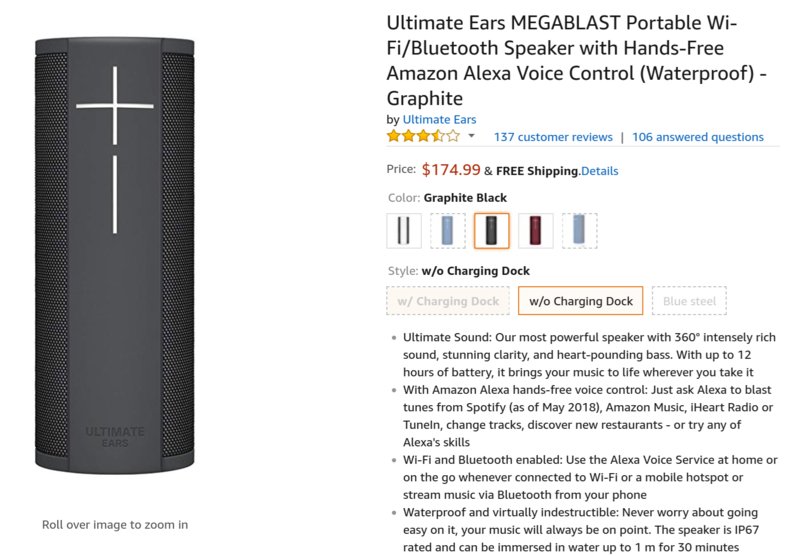 The company has now taken a complete 180 and is offering the BLAST for a stunningly low $64.95 on Amazon just days after Best Buy began offering it for $89.99.